Blending form and function, this Demeyere John Pawson 9.4 in. Fry Pan provides Perfect heat distribution with durable, warp resistant, Triplinduc 7 ply material. 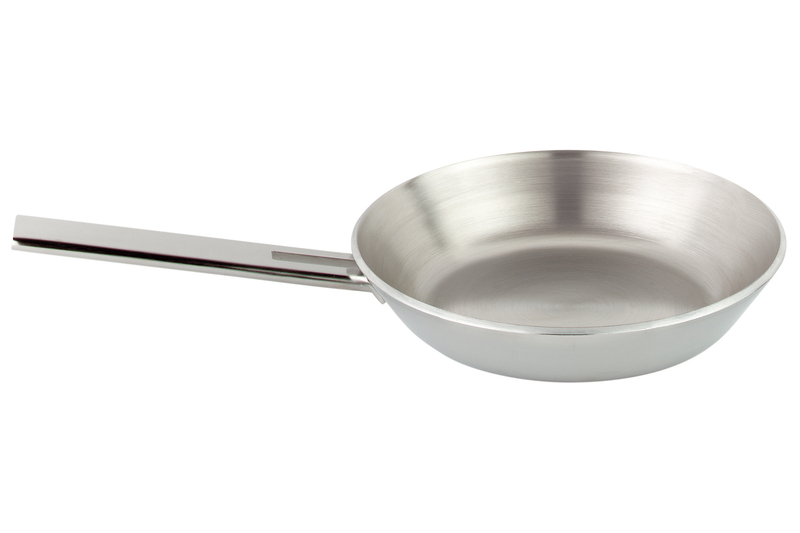 This Demeyere pan also features 18/10 stainless steel plus no rivets and screws are used in the handle. This allows for the best hygiene and makes your John Pawson fry pan easy to clean.